In its first 200 days, UberPOP in Madrid and Barcelona has grown 3.7 and 3.5 times faster than in other mature cities such as London, San Francisco or Paris. Is this a sign that Spaniards are welcoming Uber? If you’ve been paying attention to the news this week you’ve probably heard a few things about Uber, the San Francisco-based transportation company. Uber has been involved in a scandal regarding its privacy policies and alleged plans to spy on journalists by tracking their whereabouts using the app. 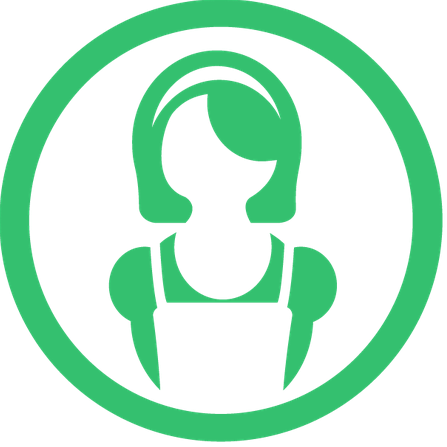 This represents one more scandal in the history of the company, known for its aggressiveness and ruthlessness in its global expansion ambitions. However, there’s also the business side of things, and there’s very little doubt that Uber is expanding at rates never seen before and building a very strong business that’s supposedly about to reach $2 billion in net revenue in 2015. This growth is also visible in Spain. The country launched its UberPOP service in Barcelona before the summer and in Madrid in September. Since then, both Spanish cities are amongst the fastest growing cities in the history of Uber, with that the company calls “unprecedented growth in trips”. Niall Wass, former chief executive of Wonga, was yesterday in Bilbao to give a presentation about the company’s business in Spain. 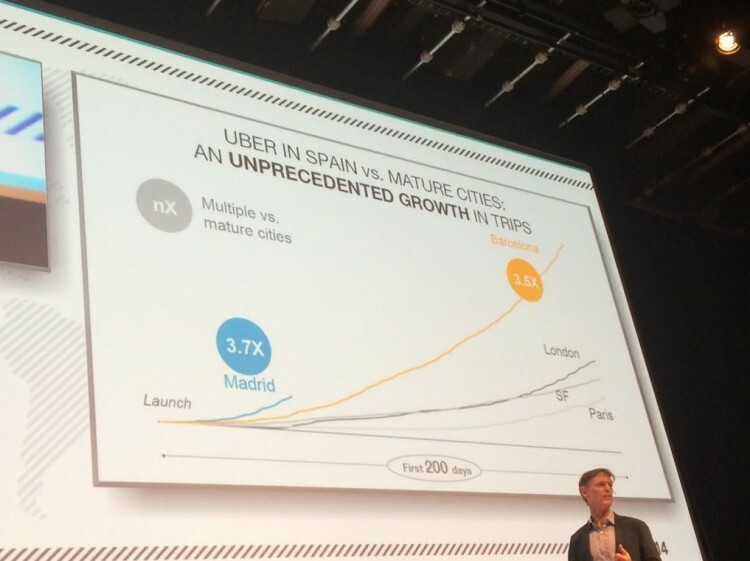 As visible on the picture above, in its first 200 days UberPOP in Madrid and Barcelona has grown 3.7 and 3.5 times faster than in other mature cities such as London, San Francisco or Paris at the time of launch. While this growth is impressive, it’s also worth noting that the launch in Madrid and Barcelona took place much later than in London or Paris, at a time when Uber was a well-recognized company and with the help of taxi unions and protesters that ended up putting Uber in the front page of many publications and newspapers, even if it was for the wrong reasons. We’ve reached out to Uber to know more about its growth in Spain but the company declined to provide more details. They did say that growth in Madrid has been “brutal” so far. It’ll be interesting to see how proposed laws to regulate its business impact its growth, but it seems that Spaniards are, at least, giving Uber a try. However, the question remains about the need for Uber in European cities with good public transportation systems in place. Is it really the right answer to the taxi systems in place?